I cannot believe this has happened. This feeling of accomplishing one dream is bittersweet, as I have put so much effort into reaching this very point only to see it end. But that is alright, for there is a new chapter in the lives of nearly 80 children’s lives thanks to WYO. We could not have been able to reach this point without a few wonderful people near and dear to my heart. Of course, Eluvia (see Update #3) started this spark nearly 13 years ago on a simple walk home. 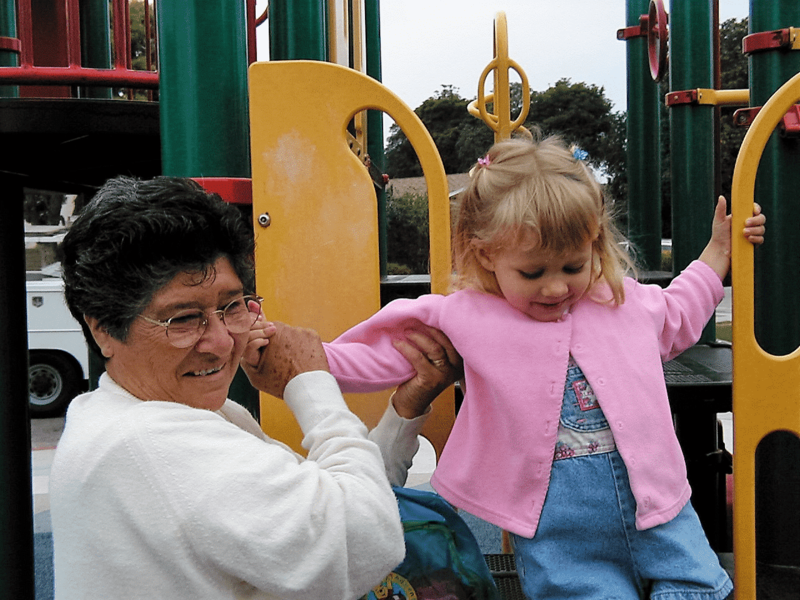 Eluvia has shown so much strength throughout her full life. This amazing woman took a chance in coming to the United States as an immigrant from Guatemala, taking her young children to a better life. She and her children grew older, and her children had children of their own. Their family became my adopted family. And I could not be more thankful. When I had mentioned my idea of what would eventually turn into this program, our CEO (and one of my dearest friends) Kieran Goodwin was full of love and support. Without him, none of this would be possible. I also cannot thank our family friend Esty Merlo for leading me to Pablo and Forever Changed International. 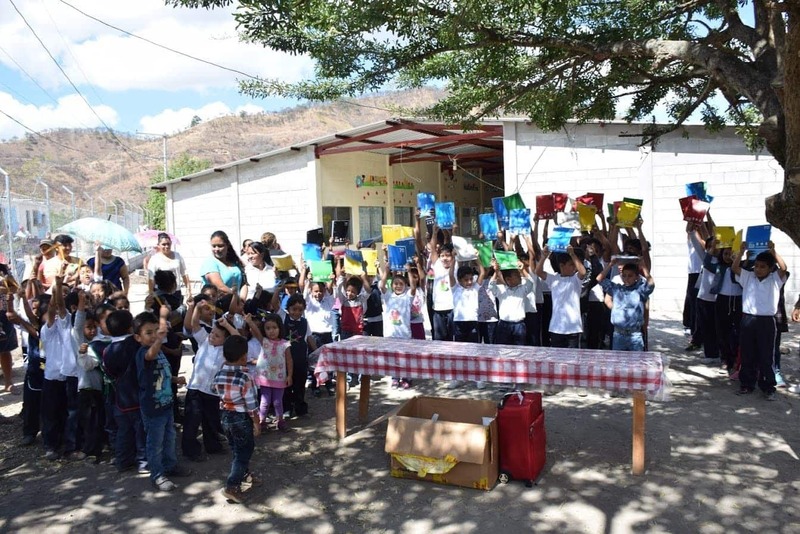 We could not have been able to donate this package of school supplies and handwritten letters to these wonderful children without all of these phenomenal people. Thank you all for letting me share my dream with you, and thank you for bringing me so much joy over the course of a new and exciting adventure. Our journey is nowhere near over here at WYO, and we will continue to have similar outreach programs in the years to come. To end where this dream began, I will leave you with one of my favorite pictures. This image was taken nearly 16 years ago and all of my happy tears have began yet again. I will see Eluvia for the first time in seven years in 43 days. Our package which arrived at Forever Changed International, Guatemala. Dreams are achievable, so dream big and aim high, my friends.